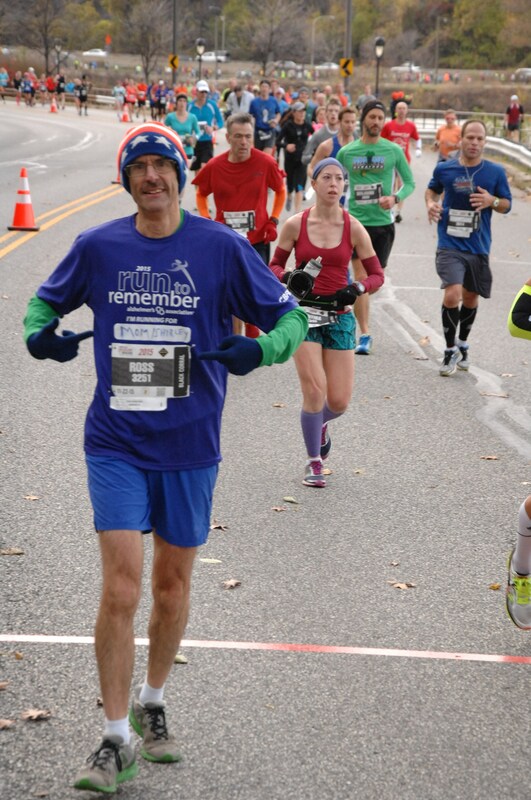 Ross Schriftman, author of My Million Dollar Mom, ran in the GORE TEX® Philadelphia Marathon on Sunday, November 22 as part of the Alzheimer's Association “Run to Remember” team. Schriftman ran in memory of his mother, Shirley, who died of Alzheimer's in 2009. 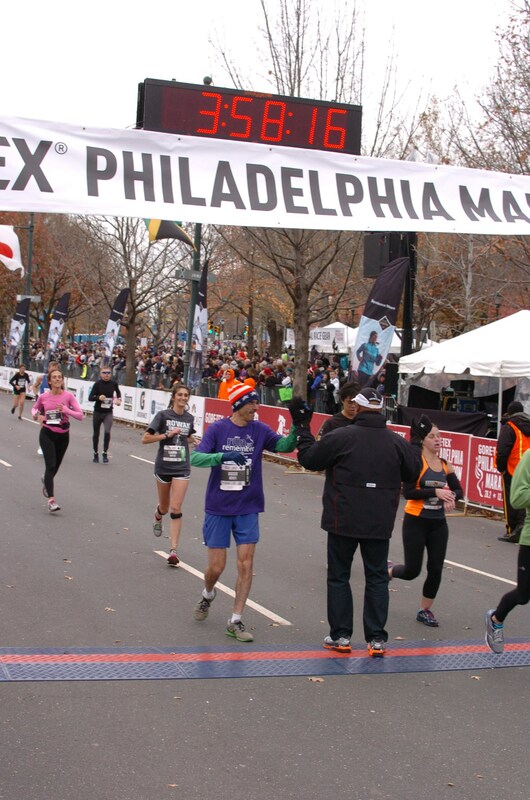 Ross Schriftman, author and filmmaker of My Million Dollar Mom, ran in the GORE TEX® Philadelphia Marathon on Sunday, November 22 as part of the Alzheimer's Association “Run to Remember” team, comprised of 130 local runners. Schriftman ran in memory of his mother, Shirley, who died of Alzheimer's in 2009. He raised over $2,500, which surpassed his goal of $1,250. The "Run to Remember" is a way for participants in marathons, 8K races or half-marathons, to honor loved ones with Alzheimer’s and raise funds for local chapters of the Alzheimer’s Association. This year, Philadelphia area runners raised over $100,000 to support the work of the Delaware Valley Chapter. To learn more about “Run to Remember,” visit http://www.alz.org/delval/ and click on the Run to Remember icon in the Chapter Events section. Schriftman is the author of My Million Dollar Mom; a book that chronicles the life of his mother Shirley and the time he cared for her at the end of her life. He is now in pre-production of a feature film based on the book, which he adapted into a screenplay. The film will be shot throughout the Philadelphia area next summer. More information is available at http://www.mymilliondollarmom.com. Formed in 1980, the Alzheimer's Association is the world's leading voluntary health organization for Alzheimer's care, support and research. Its mission is to eliminate Alzheimer ’s disease through the advancement of research; to provide and enhance care for all effected; and to reduce the risk of dementia through the promotion of brain health. To learn more go to http://www.alz.org.